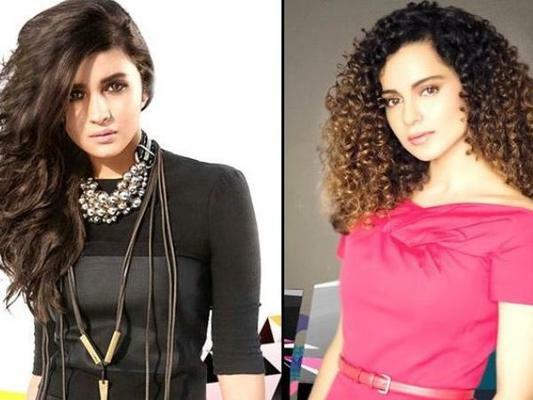 After heaping paises on Alia for her Raazi performance, Kangana has expressed equal disdain for Alia's work in Gully Boy. When she was asked about Alia's performance in Gully Boy, Kangana minced no words and spoke her heart out as she always does! Kangana said, "What is there to beat in Gully Boy performance. Same snappy muh-phat (outspoken) girl. Bollywood's idea of a fiery girl, woman empowerment and good acting, spare me this embarrassment, please. Stop pampering mediocre work or else bar will never be raised." Many people might agree with this statement. Film makers and story tellers do need to put more depth into their female characters. But they spend all their efforts on the male lead and the female leads are left looking unbelievable & fake. Alia, who is known to avoid controversies, gave her diplomatic reply, "I would rather remember how much she had praised me after watching Raazi. Maybe she will appreciate me again if I work hard enough." It is amazing how Kangana refuses to conform, takes panga with all industry bigwigs, runs her tirade against the nepotism gang, and still gets away with it. We cannot stop admiring the gumption this young lady has!